Since Mayor Jim Fouts took office, the City of Warren has seen major progress and reached some incredible milestones under his leadership. 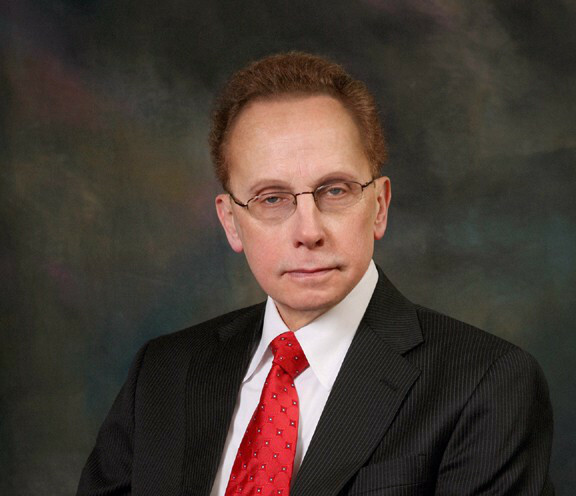 Mayor Fouts has followed through on many of his key campaign promises and has focused on multiple key areas including economic development, education, civic innovation, reduction in crime and sustainability. Cost Saving Initiatives – Saved the city $30,000 by not using a personal driver and eliminating leased vehicle for Mayor. Reduced Number of city employees by 27% without layoffs. Environmental Conservation Initiatives such as urban gardening in Warren and conservation of monarch waystations. Warren Mayor James Fouts implemented the Efficient Complaint Tracking System – The hotline also records non blight-related complaints that are forwarded to the respective departments via a new system called QAlert; no phone calls need to be made. The complaints are forwarded by QAlert and checked for follow up on the system.